About Youtuber EducatedClimber is designed to catalogue the core information, skills and techniques required for long-term success as a professional arborist. It is my goal to present a comprehensive package for arborists of all stripes: practical, physical knowledge as well as technical, theoretical knowledge. Subscribe us to learn the art and science of production tree work. Let’s get back to basics! About Youtuber BARC is your tree’s first line of defense with dedicated arborists to diagnose and treat your trees. Proper pruning is also our specialty. 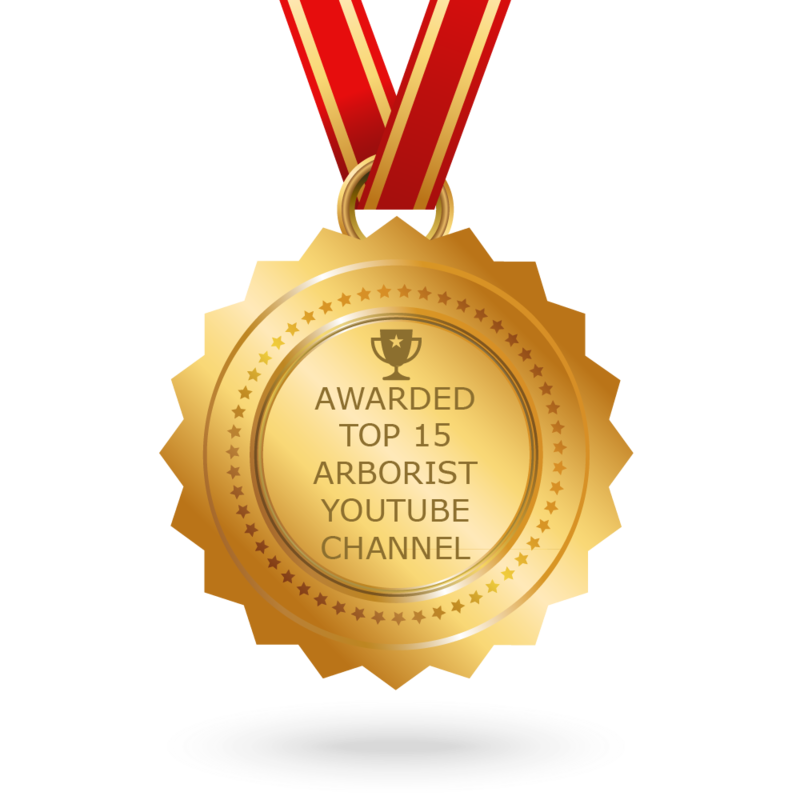 The post Top 15 Arborist Youtube Channels To Follow in 2019 appeared first on Feedspot Blog.